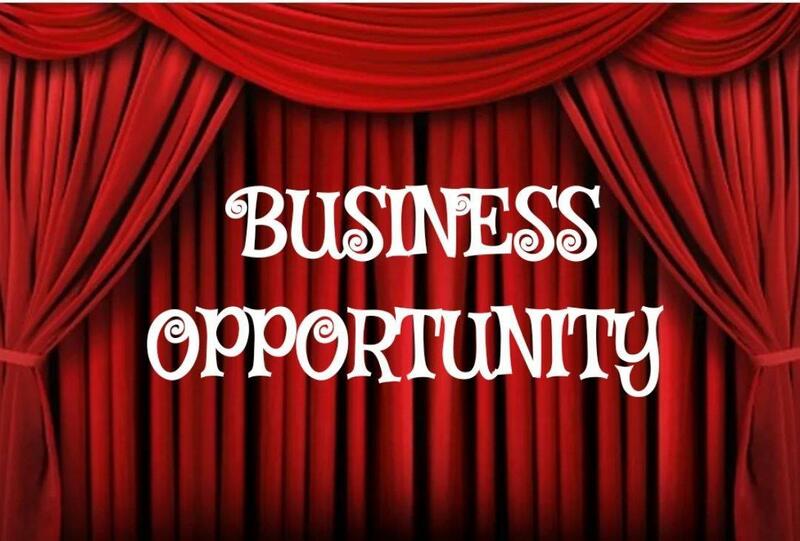 Fantastic Business Opportunity!! This is a well established and THRIVING local business with up to 25 staff members. Buyers must show qualifications to purchase and sign a privacy clause in order to obtain details regarding this property. Financial Records and photos on file. Comes with 9572 Sq Ft building and equipment for fully functioning current business, however, there is opportunity for other businesses in this location. This intersection is one of the busiest in Somerset.